All about rugs!!! Rug size by room, prices, sources, and more! Ohhh, I love rugs. I have spent hours, HOURS perusing sources for new and vintage ones and am still not bored of it. 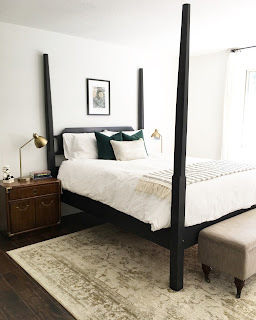 I love learning what rug sizes work in what rooms, where to position them with common furniture pieces, etc. so I know what I'm buying will work! 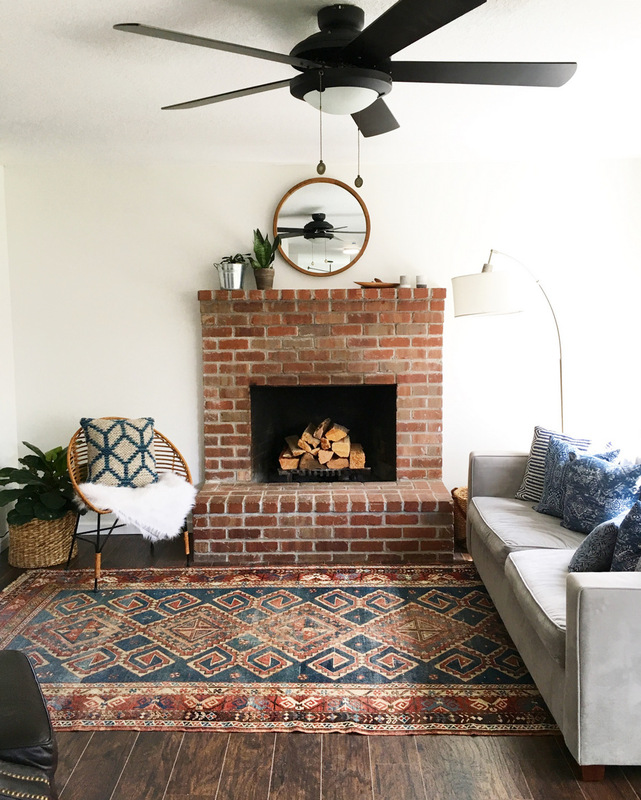 This episode is packed with tips on rug placement, rug sizing, what types of rugs work best within specific types of rooms, how to clean rugs, and more. Ashley has posts on where to find affordable vintage rugs, how to search for cheap vintage rugs online, and how to clean vintage rugs. Oh, and here's my fave very affordable Target rug that I have in two colors. This rug is the greatest! And so affordable!